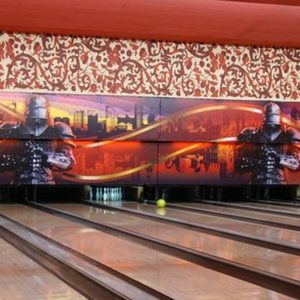 For the past years, the Excalibur Bowling Bar has become a favourite place for both residents of Plovdiv and guests of the city. 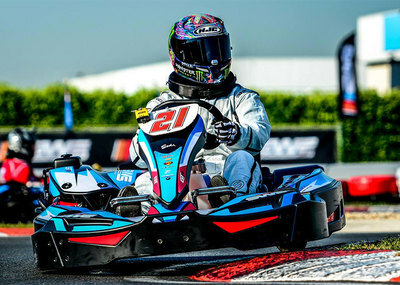 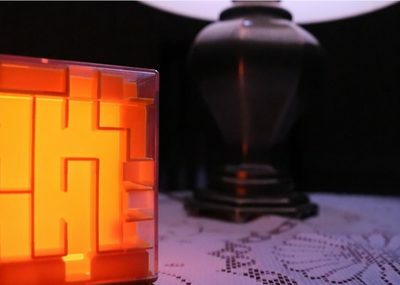 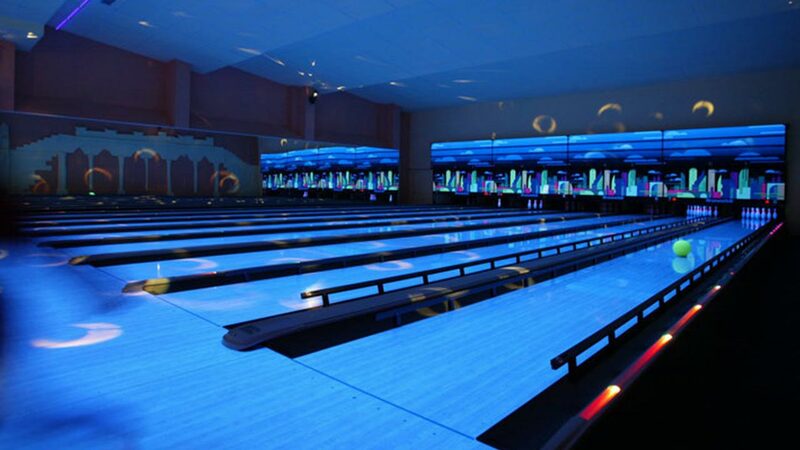 It’s the perfect way to have fun while spending time with friends and family. 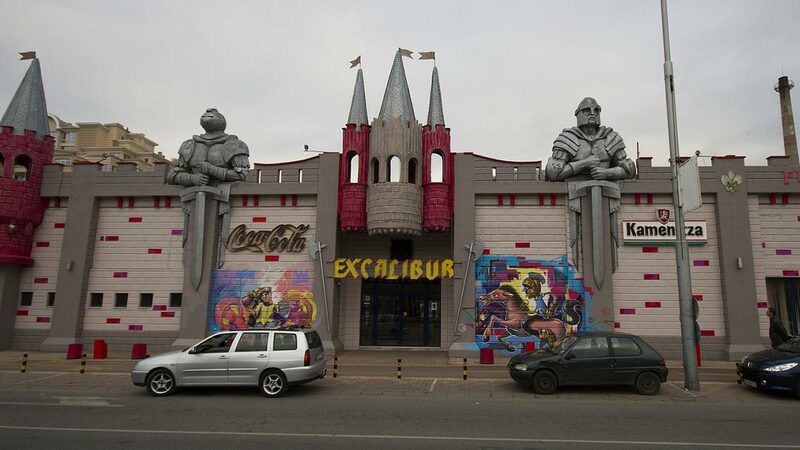 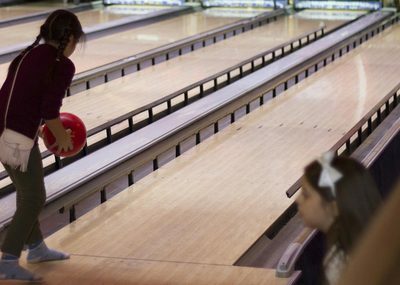 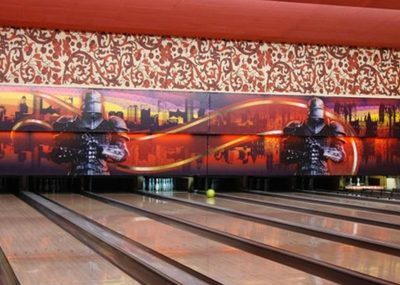 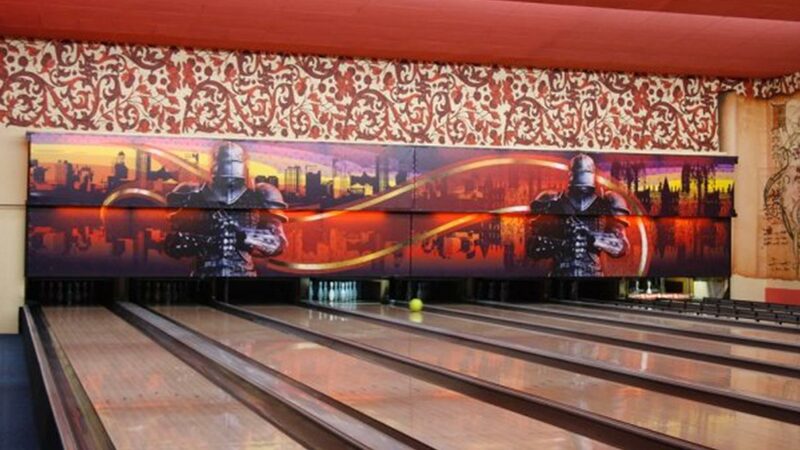 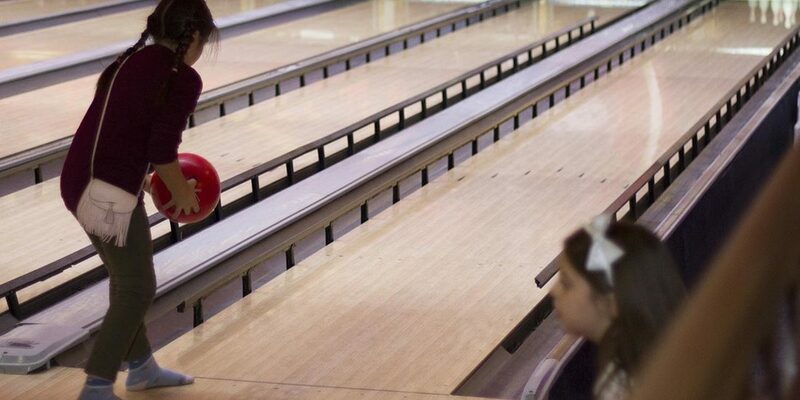 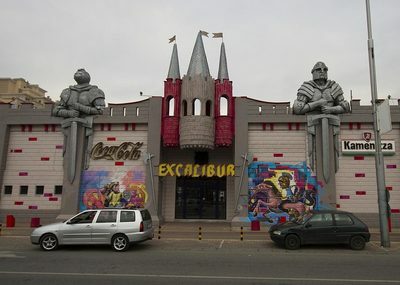 Excalibur was the first bowling centre in Plovdiv with eight runs, two of which are adapted for children. 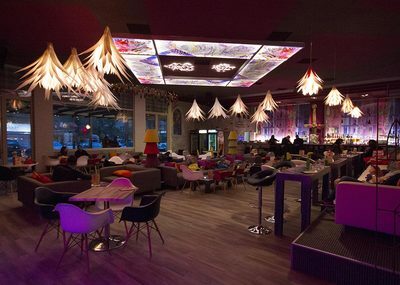 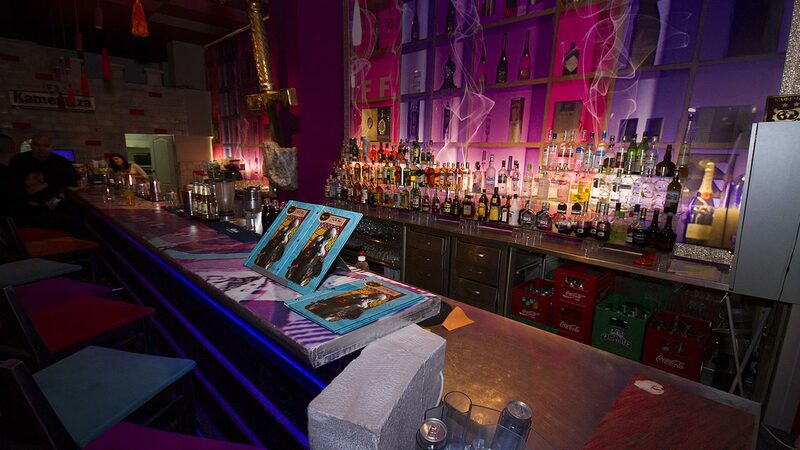 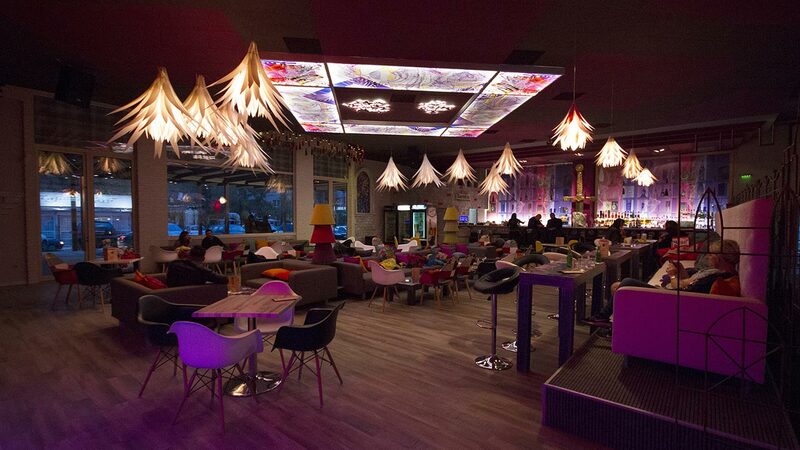 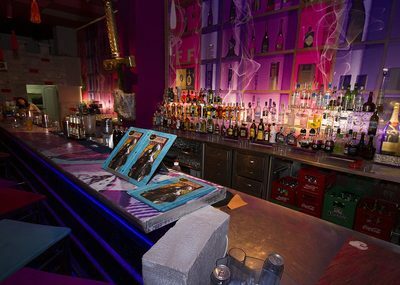 There are also five pool tables where you can enjoy a game of billiards, a cocktail bar and a children’s party club. 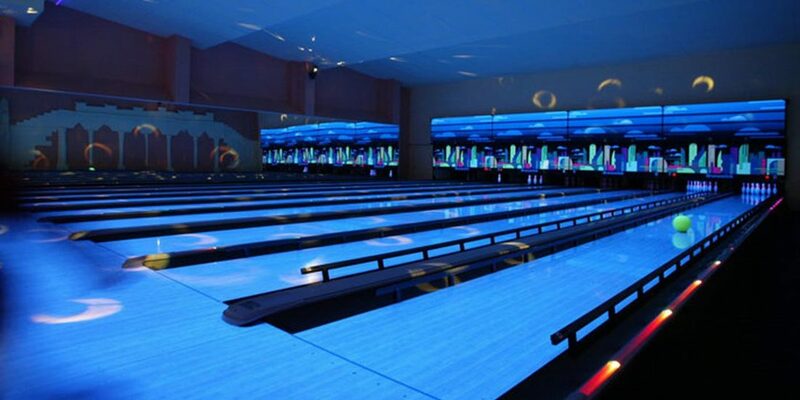 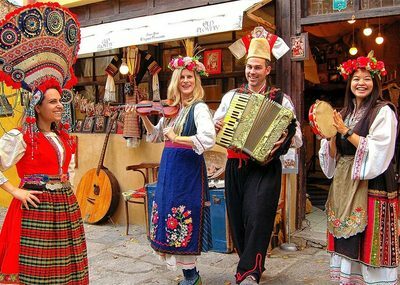 With Plovdiv City Card you get 10% off all bowling and billiard games. 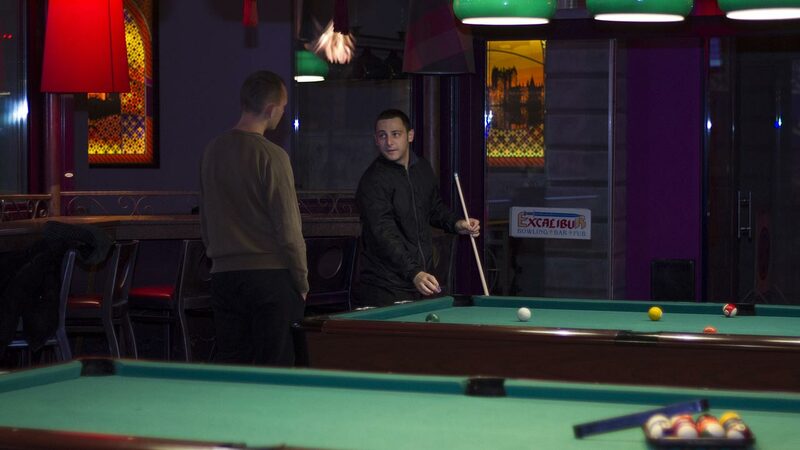 Why not share a game or two with friends? 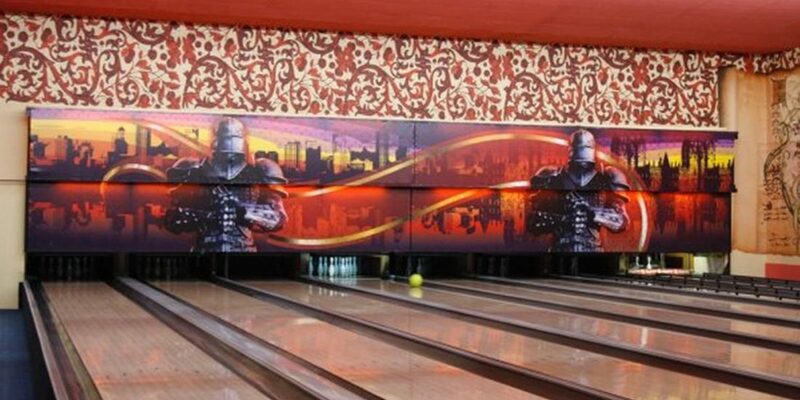 The voucher is valid only for bowling and billiard games and does not apply to the coffee bar. 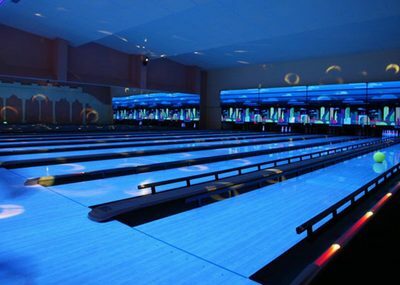 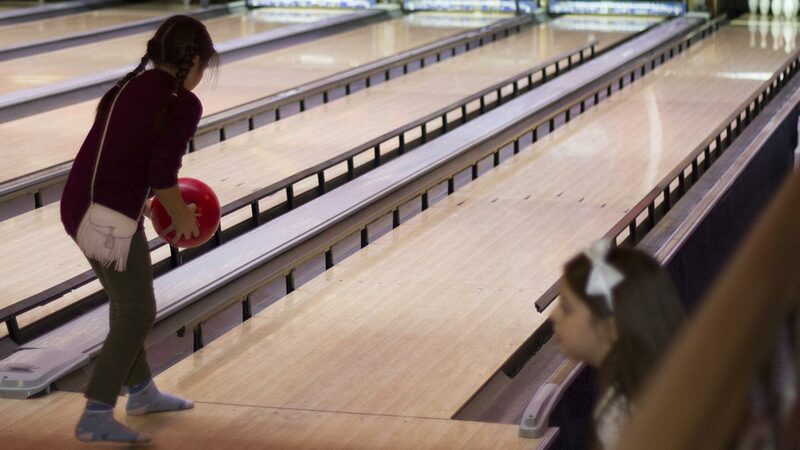 The voucher is valid for the daily bowling promotion from 10:00 to 17:00 (Monday - Friday). 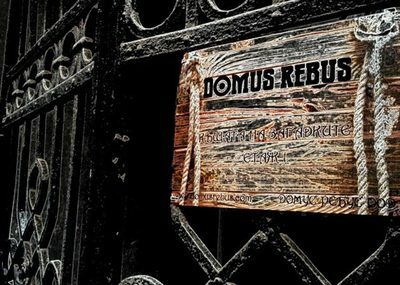 For more information visit the site.